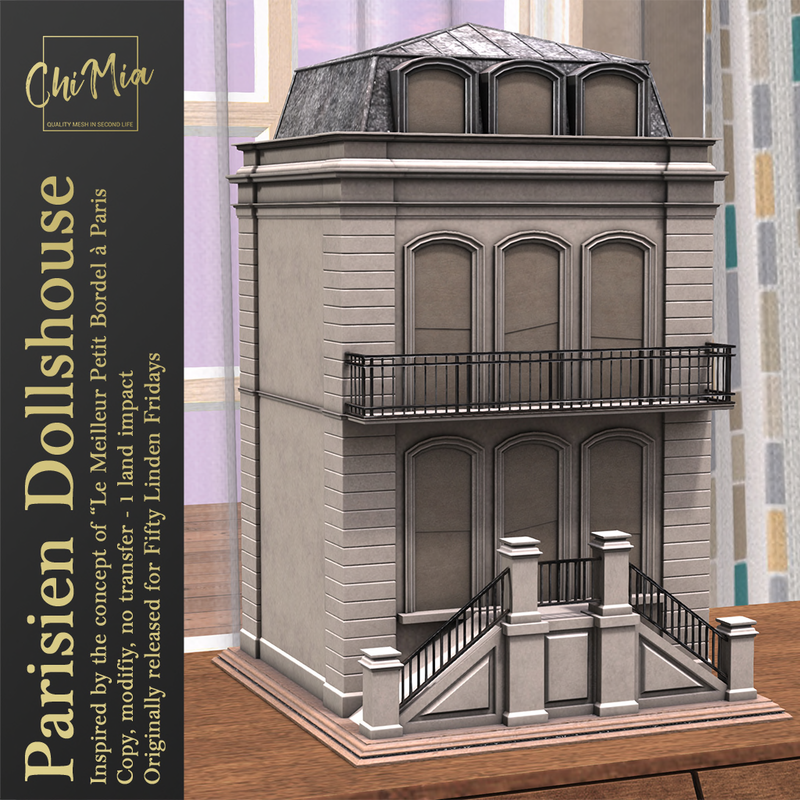 This week for FLF we have a new creation: Parisien Dollshouse. A charming little miniature model of a Parisien townhouse, inspired by the concept of “Le Meilleur Petit Bordel à Paris”. 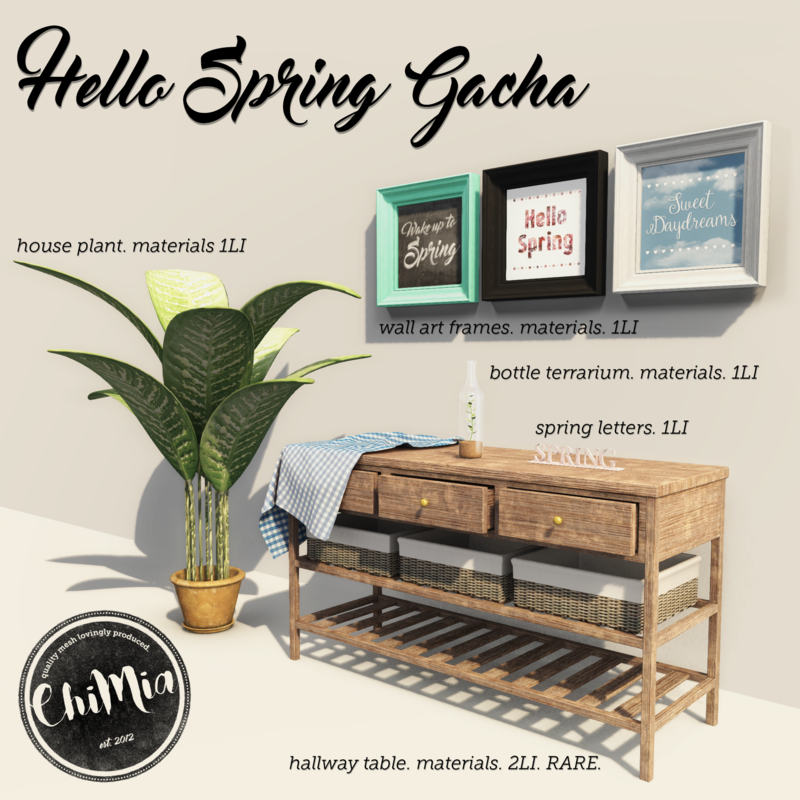 Available for only L$50 for Fifty Linden Friday on 8 February 2019. 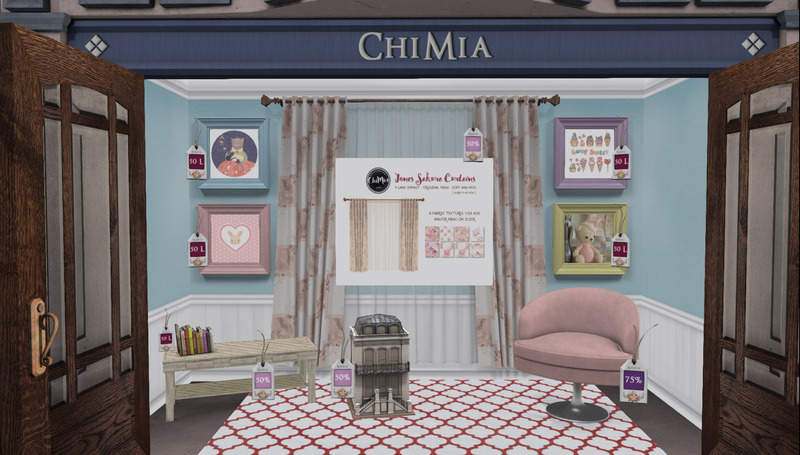 Fifty Linden Fridays is a weekly discount event held in select creator main stores with item(s) priced at only L$50. Join the Fifty Linden Fridays group in-world for a full list of participating stores each week. A charming little miniature model of a Parisien townhouse, inspired by the concept of “Le Meilleur Petit Bordel à Paris”. 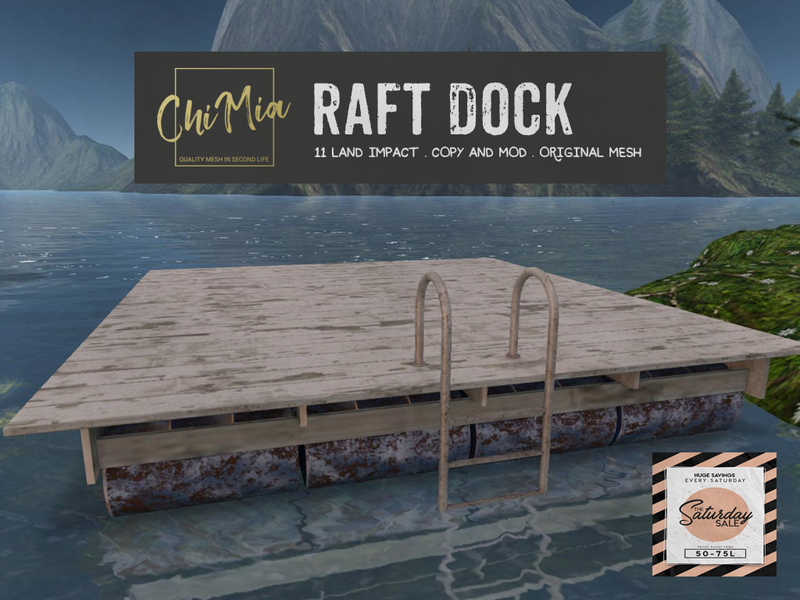 Available for only L$50 for Fifty Linden Friday on 8 February 2019. The discounted vendor is at our store landing point with the Fifty Linden Fridays sign above it.